We offer a full range of Heating systems, products and services for both residential and commercial customers. 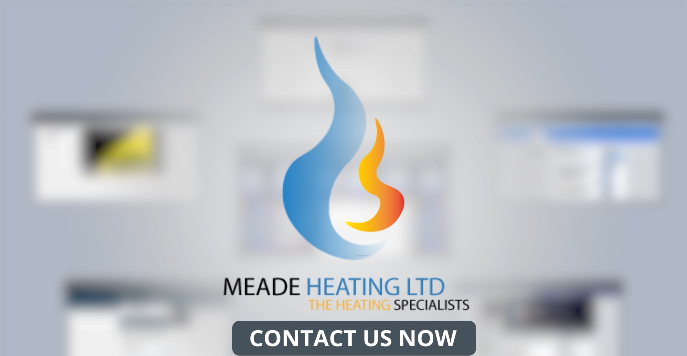 Our Specialists will be happy to come to your home to provide you with a free no obligation estimate for any replacement or new installation heating system or look over any other needs you may have. The first category is our products and services for Natural Gas, LPG Gas, Oil & Green Efficiency fired boilers. You need a company that understands the new technology and various types of heating systems that are right for your home or business. We can help you choose the right system for you, one which will be best suited for your comfort needs and requirements. All new boilers we install come with a minimum 5 year warranty, with up to a 10 year manufacturer warranty on certain brands. Whether it is a new installation or you want us to change out the old, our specialists will help you find the right, affordable solution. The second category is our products and services for Domestic General Plumbing. This includes everything from installations of new bathrooms, general maintenance & repairs, servicing and even the kitchen sink! Further details are given under the following links to our pages for servicing and general domestic plumbing. The third category of our products & services is centred on Energy Efficiency and the Preliminary Efficiency Survey Service that we offer you to make real monthly savings on your energy bills. Inefficient homes and heatings systems, wastes energy, costs you money and is ultimately bad for our environment. Older systems loose their efficiency over time, and often makes sense to consider one of our high-efficiency heating systems or an enhancement to your existing heating system that can return your investment in energy savings in a relatively short time and reduce the effects on mother nature.